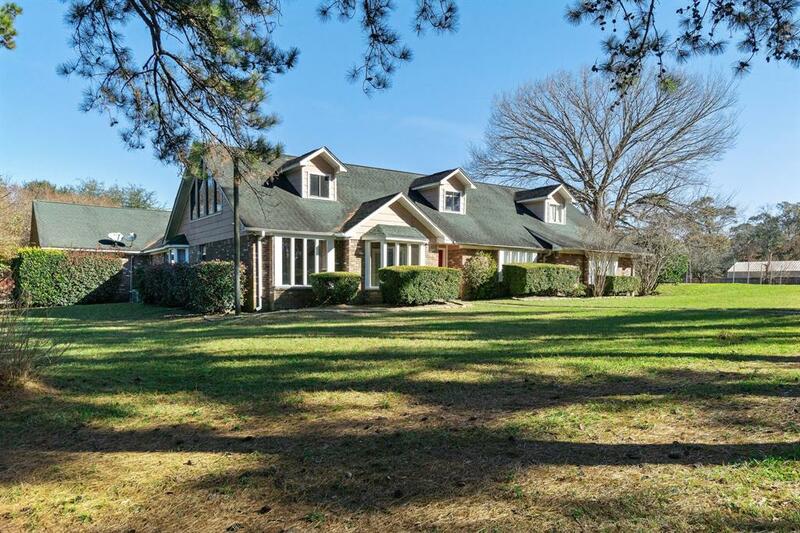 Fantastic home on 2.4 unrestricted acres only 10 min from I45! 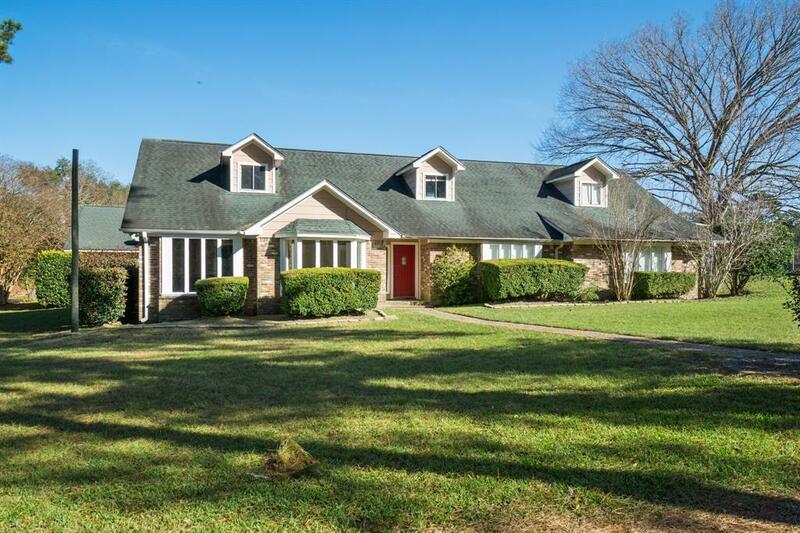 Spacious entertaining home with 5 bedrooms, study, formal dining, & 3 full baths down & HUGE Media/Gameroom, guest suite + full bath upstairs! 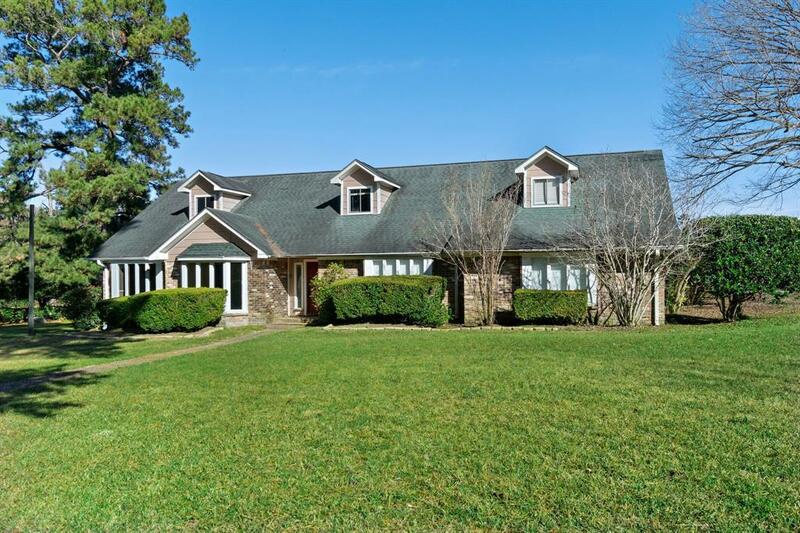 Heated pool/spa with every outdoor amenity you could ask for: Air-conditioned pool house with wet bar area, lots of decking for entertaining, & a 40x60 workshop with 3 bays, carports, & RV parking! 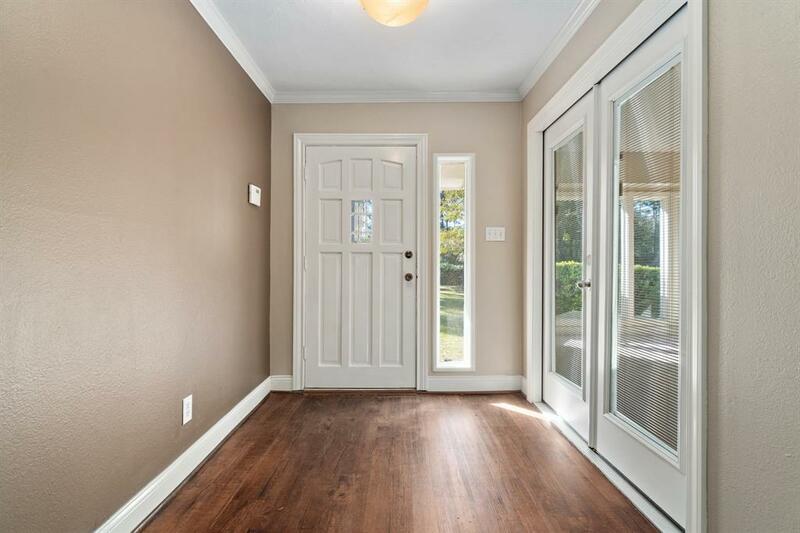 MANY recent updates: interior paint, flooring, water heater, septic pump & more!